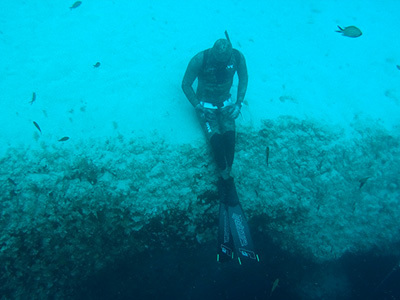 For advanced freedivers who want to approach elite freediving levels. You’ll learn to bring your static apnea, dynamic apnea, free immersion and constant weight skills to the next level. 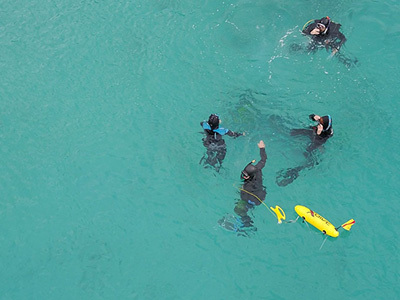 If you’re an advanced freediver who wants to learn how to fine-tune your lifestyle and training so that you can approach elite freediving levels, then the PADI Master Freediver course is for you. Through focused sessions, you’ll bring your static apnea, dynamic apnea, free immersion and constant weight skills to the next level. Knowledge development about nutrition, relaxation and advanced breathing techniques. 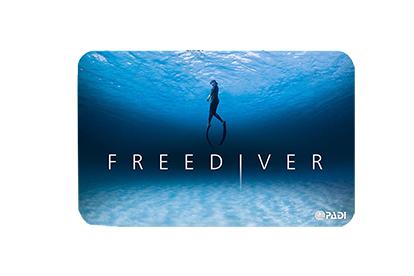 You’ll study independently using the PADI Freediver Touch™ (or your instructor may conduct class sessions if not available in a language you understand). 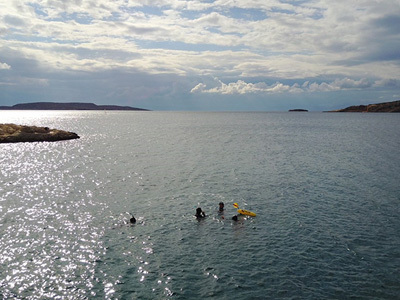 You’ll also complete independent research as part of the Master Freediver Assignment.